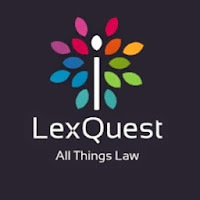 About: LexQuest is an Online Portal for Law Students, across the Globe to not only provide you with information regarding all the opportunities out there but we go a step further and seek to engage with you by creating such opportunities for you! 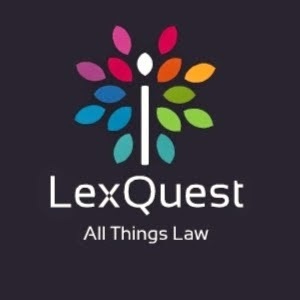 LexQuest is looking for Research Interns: The Interns will be required to do Online Research work as assigned to them by the Organization. Students having excellent research and writing skills can send their CV along with a writing sample to info.lexquest@gmail.com and fill our form here. Duration: One month. 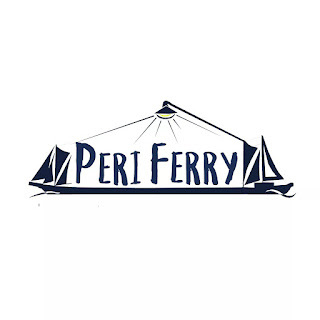 We will consider extending the duration on the basis of your work and availability. Last Date to Apply: 20th June, 2015.